FKA twigs has just dropped a new single titled Good To Love, a song originally used in Soundtrack 7 at her Manchester International Festival residency in 2015. Co-produced with Rick Nowels, Annie Mac premiered the single on her BBC Radio 1 show this evening, and Tahliah Barnett has followed with a new video directed by her and Imma. Watch the video to Good To Love above. 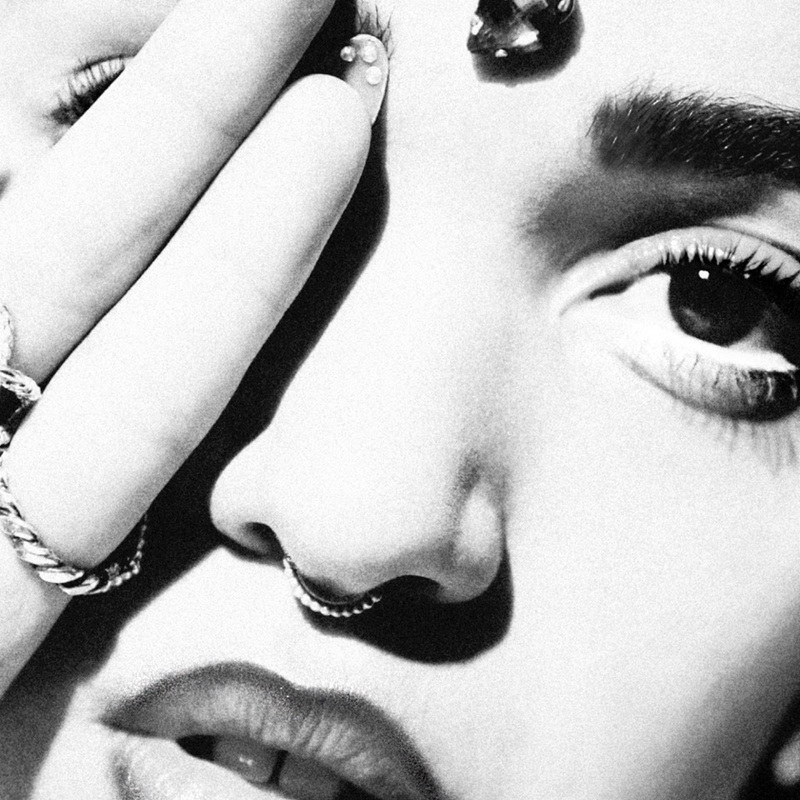 FKA twigs' Good To Love is out now through Young Turks/XL Recordings (buy).